Volunteers from the Guild Gift Gallery at Maria Parham Medical Center recently presented a gift of $25,000 to the Vance-Granville Community College Endowment Fund that will create a new scholarship in memory of a Henderson physician, Dr. J. Franklin Mills, who passed away unexpectedly in July at the age of 61. That brings the total to nine such scholarships created by the Guild Gift Gallery since 2008. The volunteer-operated Guild Gift Gallery offers convenience items and gifts as a service to both patients and hospital visitors. Profits from sales at the gift shop are used to provide scholarships to people entering the health care professions. The new VGCC scholarship will be named the “J. Franklin Mills, MD / Guild Gift Gallery at Maria Parham Presidential Scholar Award,” and will assist deserving students in programs such as Nursing, Radiography, Medical Assisting and Pharmacy Technology. Dr. Mills served for 30 years a family practitioner at Henderson Family Medicine, later called Duke Primary Care of Henderson. To two of the Guild Gift Gallery volunteers who gathered to celebrate the creation of the new scholarship, Gean Bobbitt and Sylvia Edwards, he was their doctor. To another, Lou Reavis, he was her Sunday School teacher at First Baptist Church of Henderson. 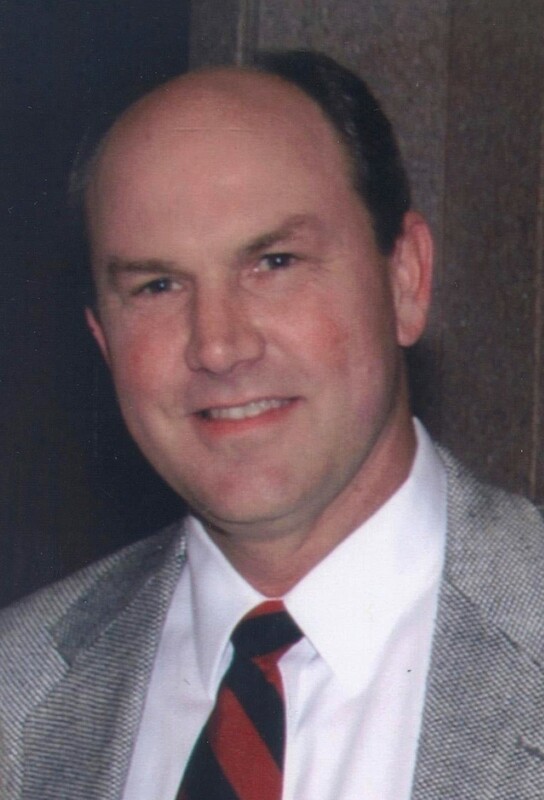 Dr. Mills had a specific connection to VGCC through his niece, Carrie, who graduated from the Associate Degree Nursing program and received endowed scholarships from the college. Today, she works as a nurse at WakeMed. Mills enjoyed talking to Carrie about her studies, according to his sister (her mother), Jane Mills Hicks. 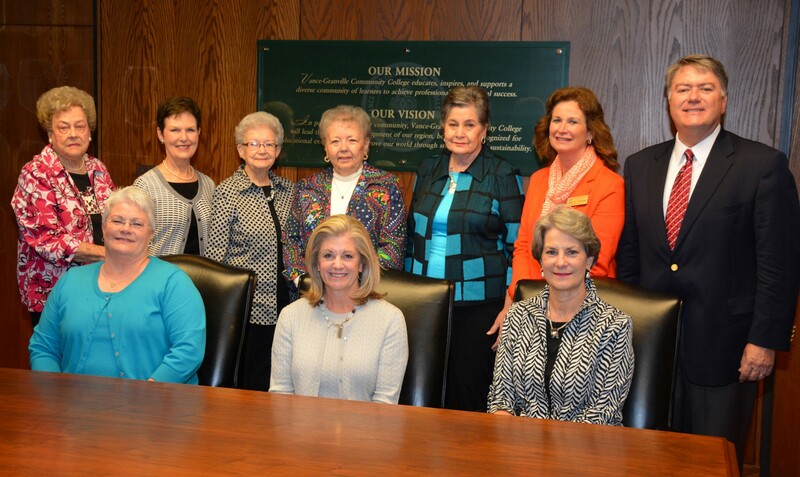 Through the Endowment Fund, VGCC has awarded more than 8,000 scholarships to students since 1982. Scholarships have been endowed by numerous individuals, industries, businesses, civic groups, churches and the college’s faculty and staff. Tax-deductible donations to the VGCC Endowment Fund have often been used to honor or remember a person, group, business or industry with a lasting gift to education. For more information about the Endowment Fund, call (252) 738-3409.